It is fairly typical that the hardware innovations come first, and then consumers and businesses play catch up with content. HDTVs are facing this battle and virtual reality devices are doing so too. 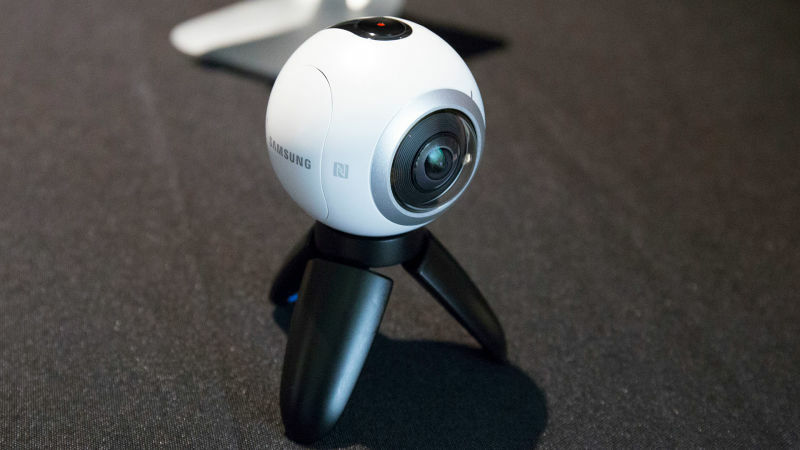 Gear 360 is Samsung's latest VR camera. It captures two 185-degree angles via two cameras on either side of the globe-like device that sits on its own mini tripod. 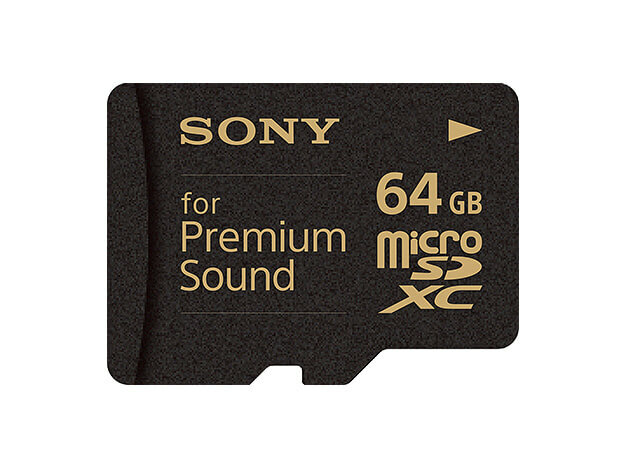 The data is stored on a 128GB microSD card. The files are able to be stitched back together again for a full 360-degree view using software. What's interesting about the just announced Samung Galaxy S7 smartphone is that it is powerful enough to stitch together video or images, via Bluetooth. A powerful desktop computer is no longer needed. In fact, the S7 can shrink the video or image size down to something more easily viewable on lesser devices. It will also work as a remote for the Gear 360 VR camera too. The Gear 360 comes with two fish-eye lenses that capture 30-megapixel resolution images. This is a 3840 x 1920 resolution which falls just shy of being Ultra 4K. 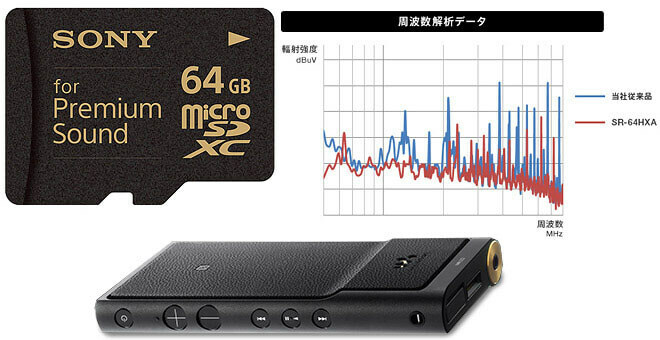 There are two audio microphones present, so audio can also be captured in stereo. A small PMOLED display at the top of the 360 camera can control the video mode and a few other minor settings. Whilst appearing small, the camera actually weights 5.4 ounces - matching the weight of the S7 - but it is quite portable. However, perhaps its best use is to be placed on a tripod in the center of the room to record video and audio using its 360-degree perspective.